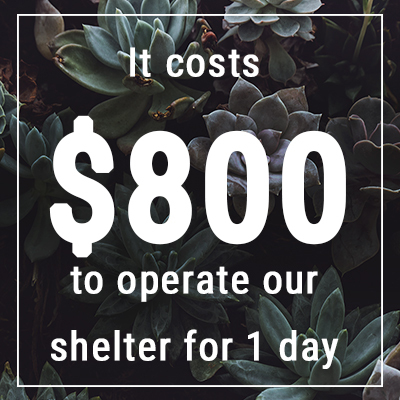 Did you know it costs more than $800 per day to operate our shelter? That is nearly $300,000 every year. And - did you know about $5,350 per year is spent to provide food for adults and children in our emergency housing programs – that equates to $446 each month. There are so many moving parts in our organization, including costs that many of us don’t think about – because we don’t have to think about - that are needed to keep our services available. And as we grow, so do costs. So… what is the point of all this? 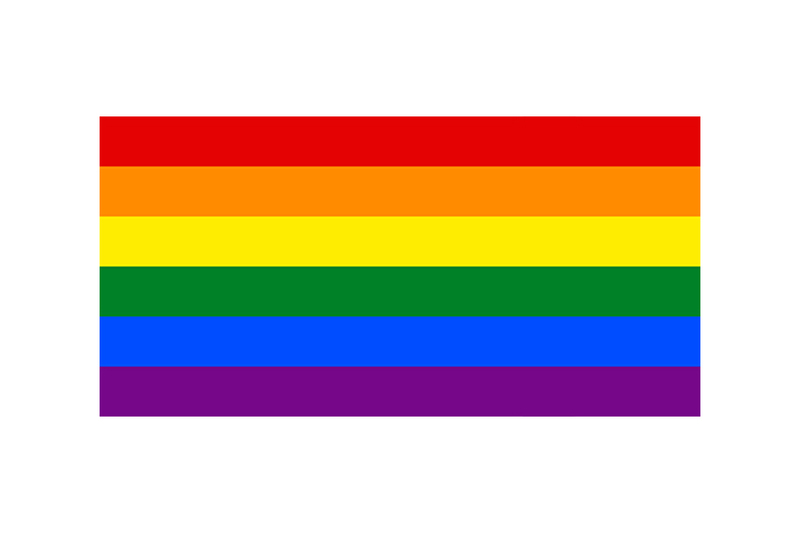 We are so happy to have you – our supporters - as part of our team. You make our work possible because when we’re spending less time worrying about money, we can focus our efforts on those who use our services, ensuring their safety and happiness. Your monthly support is essential because it helps us where we need it most, when we need it most. Some months it might be printing costs for educational materials, others it may be maintenance projects at shelter or helping with rental assistance for someone starting the next chapter of their lives. Instead of making a single gift once a year, you can make the same, vital impact in a budget-friendly, ongoing monthly gift. 1.) Online – It’s a 2-minute process, we swear. 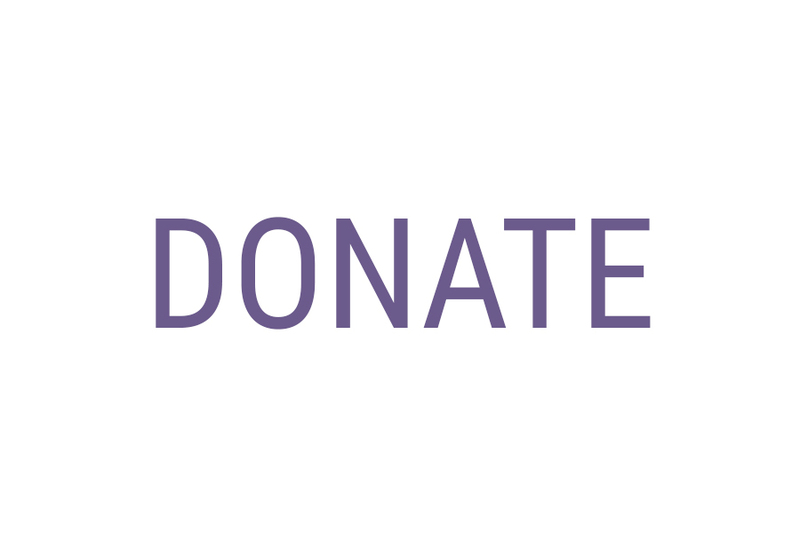 Enter your credit card number on our secure donation page at stepsvt.org/donate, choose “monthly” to make it recurring, and enter the number of months you’d like it to repeat. Done! 2.) Mail – Have you received a donation envelope from us in the mail recently? Just fill that out with your credit card information and check the monthly option, then you’ll be good to go. 3.) Call us – We love speaking with you on the phone! If you’re unsure which option is best for you, or would like to talk about an automatic checking account withdrawal, just call us at (802) 658-3131 to speak to a staff member who can help. Thank you for helping us do what we do. Because of you, thousands of people each year receive the help they need to escape violence and stand strong, independent and safe.